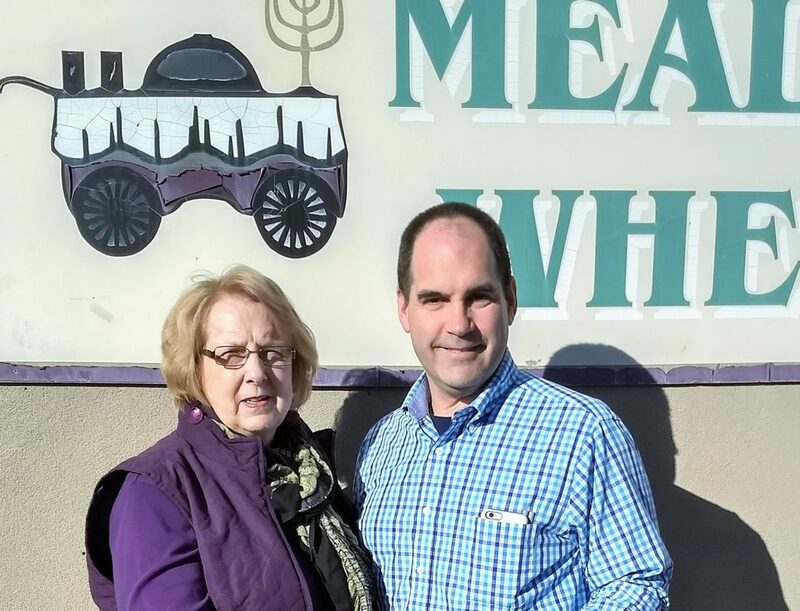 The Chautauqua Lake Region Antique Automobile Club of America has donated $1,000 to Meals on Wheels of the Jamestown Area to help provide home-delivered meals in central and southern Chautauqua County. 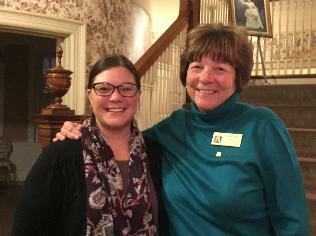 Presenting the funding to Barrie Yochim, Meals on Wheels executive director, right, is Nancy Rudny, club president. The donation will help pay for meals for senior citizens in Chautauqua County who can’t afford meal delivery from Meals on Wheels.